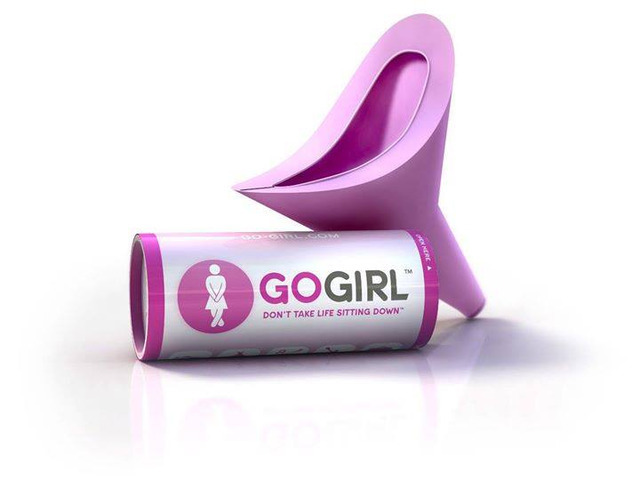 GoGirl is a female urination device (FUD) that allows you to urinate while standing up. It is the way to stand up to crowded, disgusting, distant or non-existent bathrooms. It’s neat. It’s discreet. It’s hygienic. 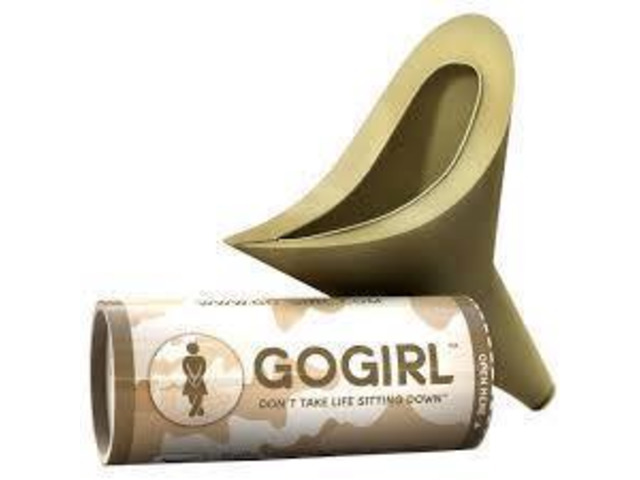 GoGirl is made with flexible, MEDICAL GRADE SILICONE. 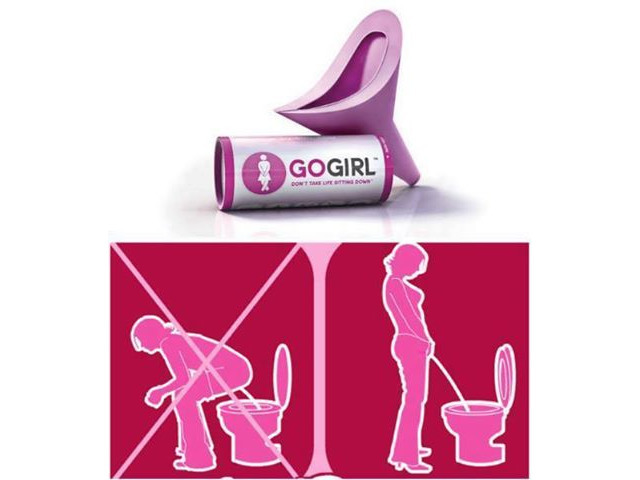 Dispose of it after use. Or clean and REUSE as you like. 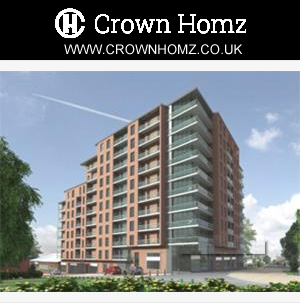 Available in LEVANDER and KHAKI colours!